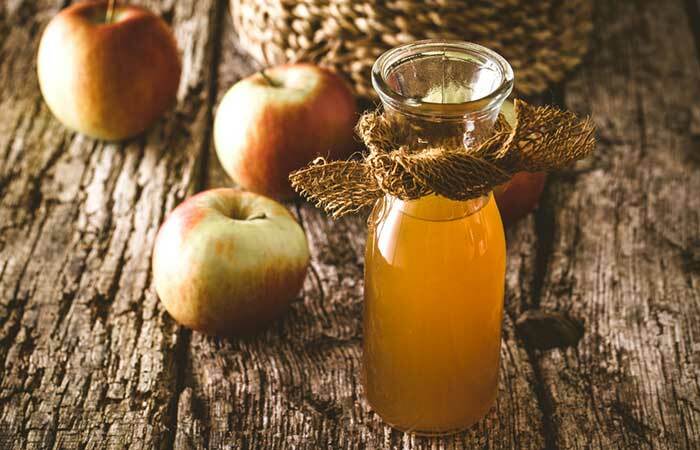 Did you know that in 450 BC, Hippocrates used apple cider vinegar (ACV) for healing wounds (1)? Astonishing, right? ACV has been used medicinally by civilizations throughout history. And it also has a long history of cosmetic use. 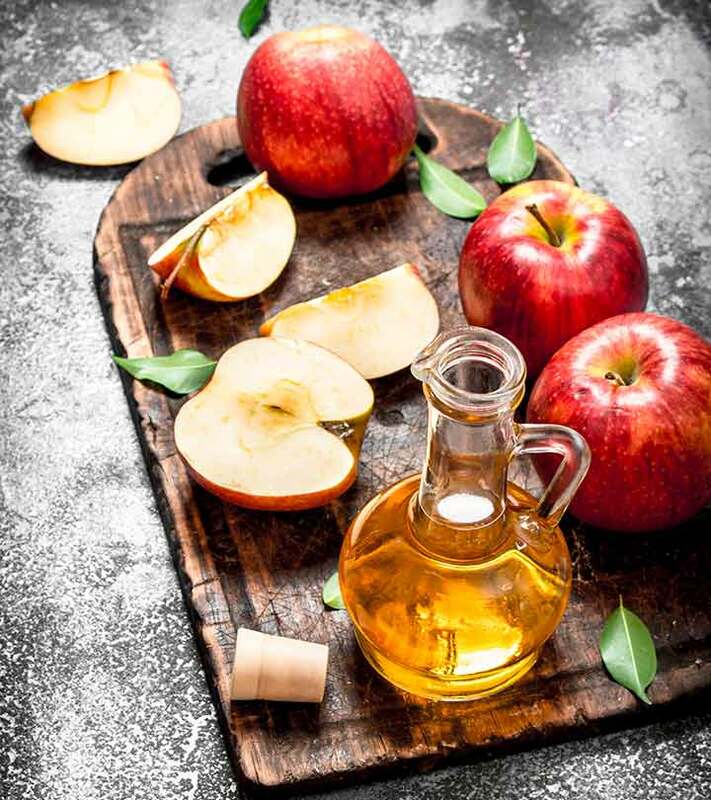 The Romans used ACV as a face toner, Cleopatra used it to clean her face – if you turn the pages of history, you will be amazed to find how people preferred ACV for its restorative properties. And now, it’s time for you to embrace this amazing ingredient (if you still haven’t). There’s a super-easy way to include ACV in your skin care routine. 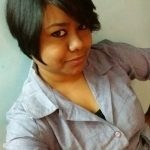 Keep reading to know more about it. Apple cider vinegar is very effective in inhibiting the growth of several strains of bacteria. It is an extremely potent antimicrobial. A study found that it was especially effective on bacteria such as E. coli and S. aureus (the bacteria that cause acne). The study concluded that ACV could be used for therapeutic benefits (2). Apple cider vinegar contains citric acid, succinic acid, and lactic acid. All these compounds can prevent the growth of Propionibacterium acnes or P. acnes, the bacteria responsible for acne (3), (4). Moreover, it also inhibits the growth of S. aureus, which automatically keeps your skin healthy and free of acne and pimples. Apple cider vinegar is especially very effective in preventing the growth of Candida species, especially Candida albicans (5). This fungus is responsible for causing extreme dry skin, atopic dermatitis, and eczema. Usually, these conditions are caused when your skin’s protective barrier is compromised, making it vulnerable to the fungus. Apple cider vinegar not only prevents infection but also helps in stabilizing the pH balance of your skin. The easiest way to use apple cider vinegar for your face is by turning it into your daily facial toner. It’s a simple and no-fuss recipe that you can easily prepare at home. Before you make an apple cider vinegar facial toner at home, you need to consider the uniqueness of your skin. 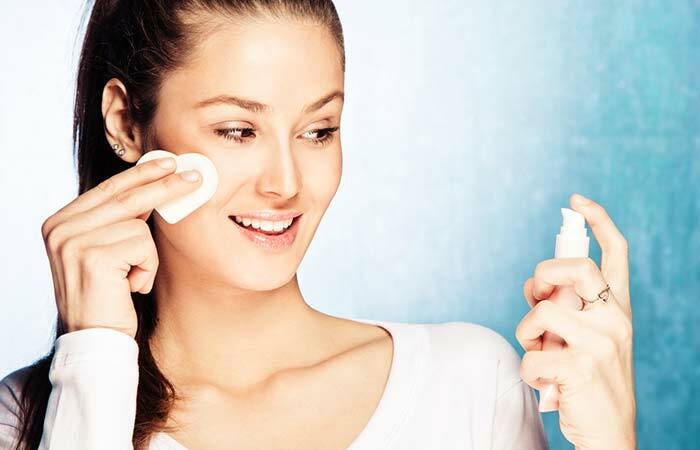 So, before using any DIY recipe, it is best to customize it to the needs of your skin. Use one part ACV and four parts distilled water (or hydrosol). If you are using a tablespoon of ACV, dilute it with four tablespoons of distilled water. This ratio is extremely mild and gentle on the skin. Use one part ACV and three parts distilled water (or hydrosol). Use one part ACV and one part distilled water (or hydrosol). Follow this ratio if you are using essential oils in your facial toner. If you are using ACV on your skin for the first time, start with the milder version first, and once your skin gets used to it, you may try other proportions. Stick to whatever keeps your skin happy. Let’s see how to make apple cider vinegar facial toner at home. Mix the apple cider vinegar with distilled water (mix it in the ratios mentioned above). If you are adding hydrosol, add it according to the mentioned ratio. Mix well and transfer the mixture to a spray bottle. Take a cotton pad and spray a bit of toner on it. Dab it all over your face gently. Avoid the eye area. Do not rinse or wash.
You can also directly spray it on your face. Apply it multiple times, especially after washing your face. There are several important points you should be aware of before preparing and using the apple cider vinegar facial toner. It is better to use organic apple cider vinegar with the mother. The mother is nothing but the enzymes, proteins, and the skin-friendly bacteria that impart a muddy and murky appearance to the vinegar. Even if you don’t have the one with the mother, you can use it on your skin. Apple cider vinegar has a foul smell. If you are using ACV for the first time, it’s normal to find the smell disgusting. When you apply it, it will stink a bit, but the smell will fade away in a few minutes. Avoid using ACV on broken skin. If you have scratches, wounds, and open wounds, avoid using it. It might sting a bit when used on acne, pimples, open pores, and dry skin. But don’t worry. This means it is fighting the infection and bacteria and cleaning your skin. If you are using ACV for the first time, do a patch test. Always dilute it before applying. Start with a milder version, and then as per your skin’s tolerance, increase the amount of ACV. 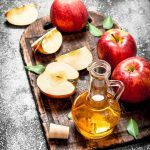 Apple cider vinegar can be your key to healthy and glowing skin and not just a kitchen ingredient. So, if that bottle of apple cider vinegar is gathering dust in your kitchen cupboard, take it out today and make this easy-to-use and extremely handy facial toner. Don’t forget to share your experience with us.